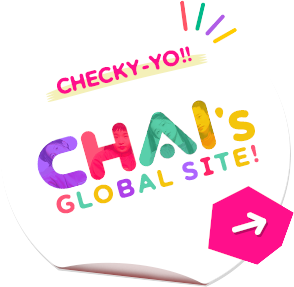 You can now get CHAI goods overseas as well! 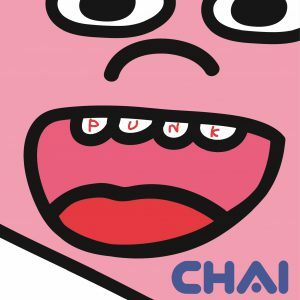 CHAI 2nd album “PUNK” is released in the West on Mar 15! Special design of jacket … Soooo Cuuute!! 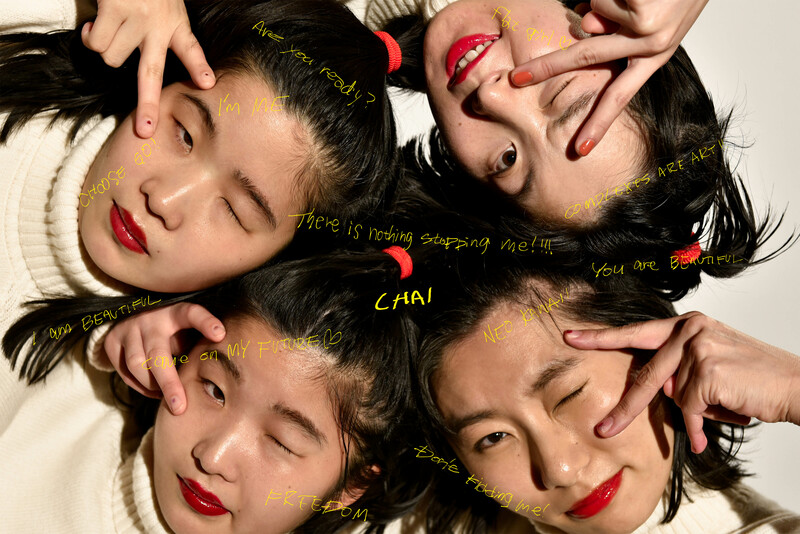 「PINK」will be released from Heavenly Recordings!